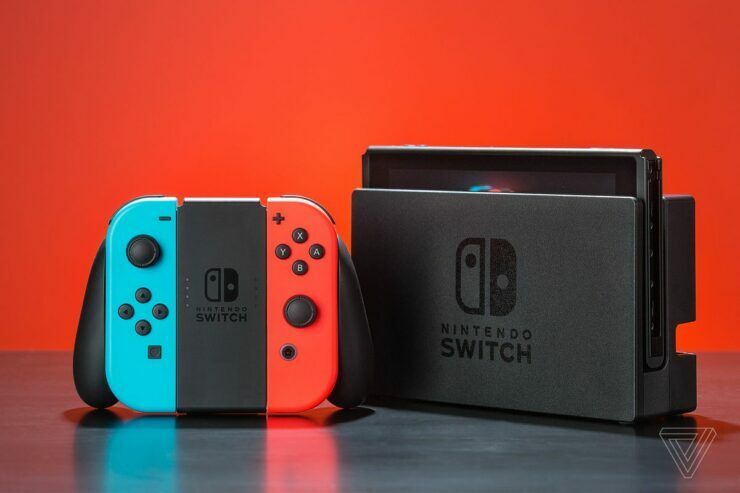 The Nintendo Switch is one of the best selling consoles released in recent times by the Japanese company, but it seems like things aren’t going as well as they should, as Nintendo will not be able to sell 20 million units by the end of the year without a price cut, according to Michael Pachter. Speaking during yesterday’s YouTube Live at E3 2018, the well-known analyst noted how Nintendo Switch sales have slowed down in April, so the console isn’t selling all that great at the current price point. According to Pachter, Nintendo will manage to sell 20 million units only with a price cut: a $50 cut would be good, but $100 would hit the sweet spot. Considering there hasn’t been any true major Nintendo Switch release so far this year, not counting ports of Wii U games like Bayonetta 2 and Donkey Kong Country: Tropical Freeze, it’s not surprising to see that sales have slowed down. No big title is scheduled for the holiday season, but something is surely in the works. With the Nintendo E3 2018 Direct coming tomorrow, it won’t take long to know what Nintendo has in store for its console for the second half of the year.